Tara Marie Photography: Sara and Patrick are engaged! Sara and Patrick are engaged! 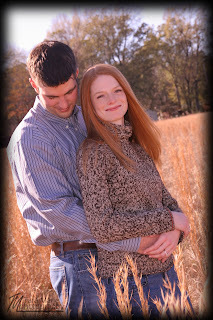 My favorite sister (OK, she's my only sister), Sara, and her significant other, Patrick, became engaged on December 23, 2007 at our parents' house in West Monroe, LA. I took the preliminary engagement photos that day to try to capture the excitement! Her ring is huge and has lots of detail. 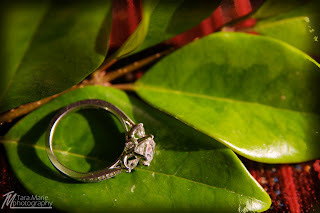 I tried out a new idea for rings on the leaves and caught some of the details on camera with the technique. Congratulations Sara Taylor a nd Patrick Donohue of Baton Rouge and Abbeville, Louisiana! Gorgeous photos, Tara! I can't wait to print some out! P.S. Its DonOhue, not DonAhue!